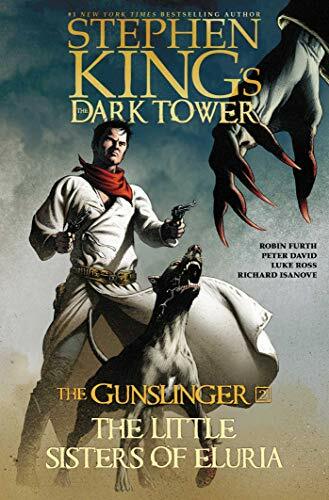 Now near death following a vicious attack by the Slow Mutants, Roland Deschain is taken in by a group of nuns who specialize in anything but the healing arts. These hideous, corpse-like creatures—the Little Sisters of Eluria—have murder on their twisted minds. And in his current condition, there’s almost nothing that the last gunslinger can do to prevent their tender mercies from taking hold….